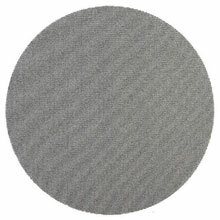 These sanding floor screen disc are commonly used for coatings repair on wood, gym, or painted floor surfaces. Americo is the leader in floor sanding screens and floor pads for the floor refinish and floor care contractor. An ideal application for these sand screens would be refinishing gym floors. 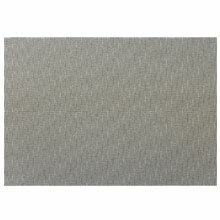 These sanding screens are also used for repair of painted floor surfaces. Use both sides of the Sand Screen Disc…either wet or dry for a professional looking finished floor.